We do a few different things here at Tailored Media and this past weekend has seen the team in all sorts of directions. 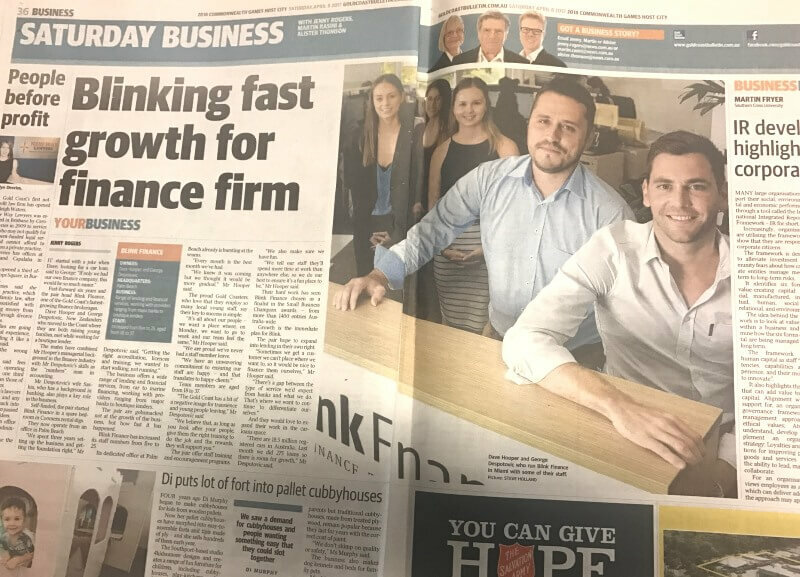 Firstly, on Saturday morning, our clients at Blink Finance received a fantastic double page spread in the Weekend Gold Coast Bulletin profiling their success. Awesome recognition for a terrific and fast growing business. 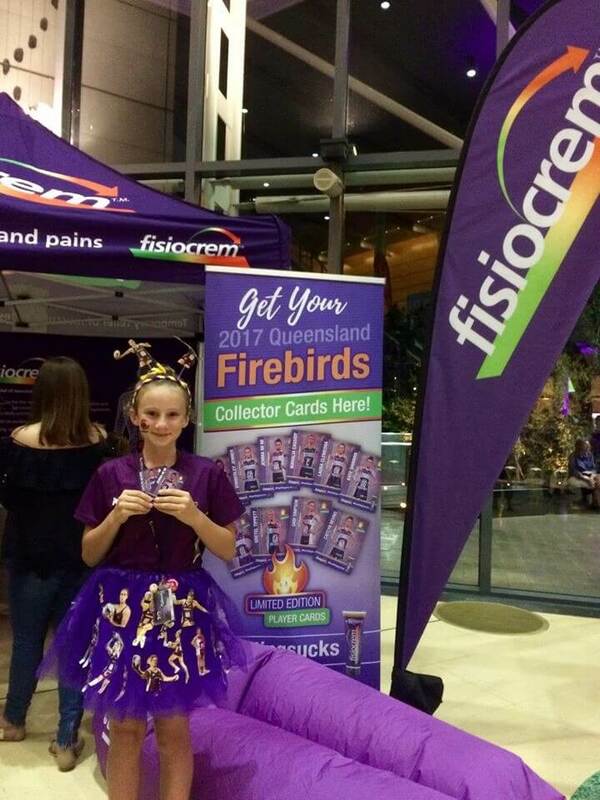 Then on Saturday night some of the team were at the Gold Coast Convention Centre activating sponsorship activity for our client fisiocrem’s support of the Queensland Firebirds netball team. fisiocrem support the Firebirds all the way! 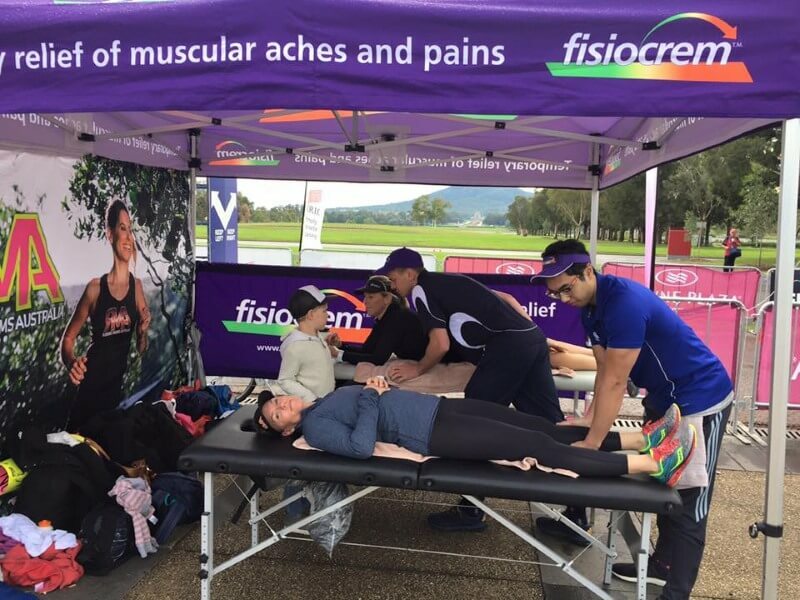 On Sunday, Danielle braved freezing Canberra conditions to support Running Mums Australia with fisiocrem supplied physiotherapists for massages, the famous fisiocrem tent (useful when sheltering from the rain!) and giveaways. Later that day, more of the team were lunching at Cafe Catalina, judging their Top Dog competition that attracted a bumper crowd and lots of interest. 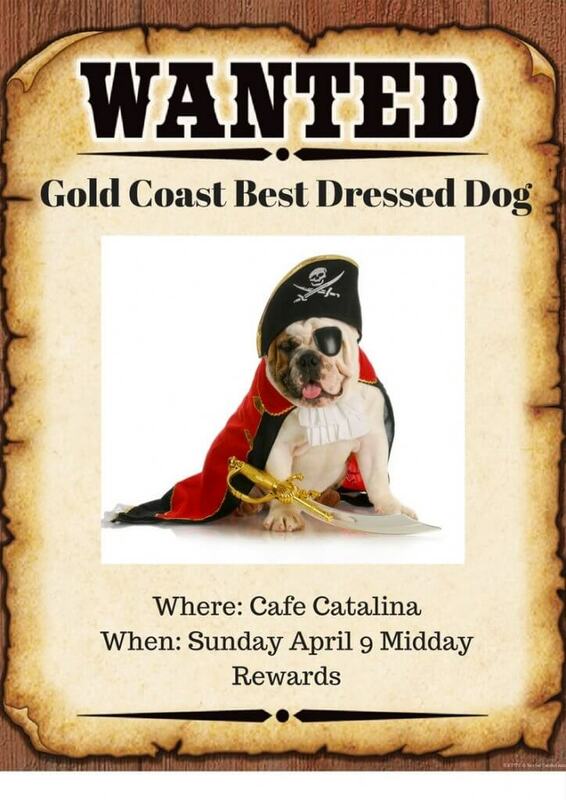 Who was Top Dog at Cafe Catalina? So an interesting weekend all across the countryside.